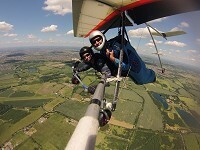 Trial Lesson in a Microlight. 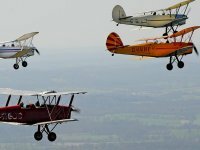 This voucher allows your recipient to choose both type of Microlight and location. Leather helmet on, then the goggles, then make sure the silk scarf is properly arranged and....CHOCKS AWAY! (Literally). 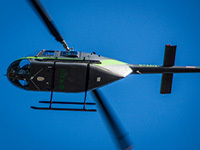 After a 30 minute briefing you will then take to the sky for 20 minutes and even have a go on the controls! Leather helmet on, then the goggles, then make sure the silk scarf is properly arranged and....CHOCKS AWAY! (Literally). 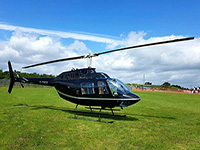 After a 30 minute briefing you will then take to the sky for 30 minutes and even have a go on the controls (optional)! Discover what it is like to soar free as a bird in a Tandem Hang Glider, side by side with your BHPA approved flying instructor! 2 hours, with 30 minutes in the air. Leather helmet on, then the goggles, then make sure the silk scarf is properly arranged and....CHOCKS AWAY! (Literally). 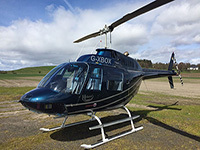 After a 30 minute briefing you will then take to the sky for 45 minutes and even have a go on the controls (optional)! Leather helmet on, then the goggles, then make sure the silk scarf is properly arranged and....CHOCKS AWAY! (Literally). 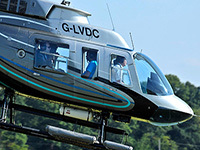 After a 30 minute briefing you will then take to the sky for 60 minutes and even have a go on the controls (optional)!